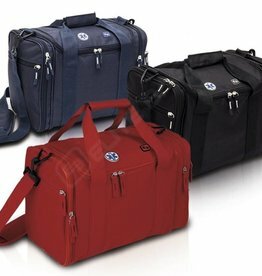 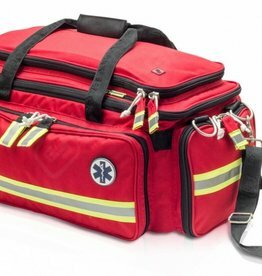 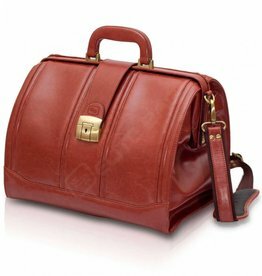 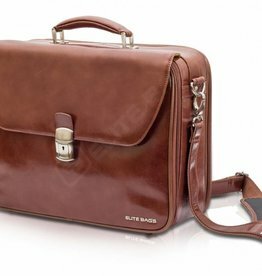 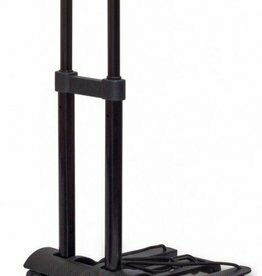 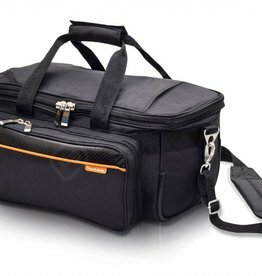 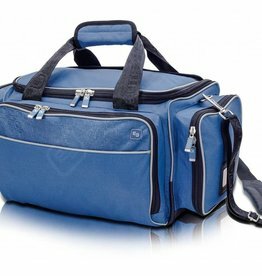 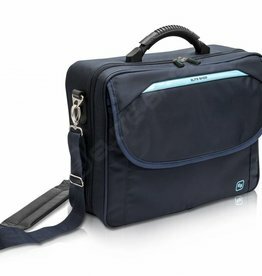 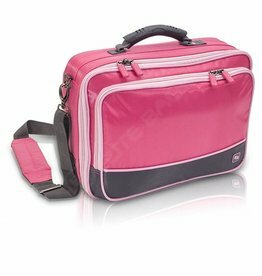 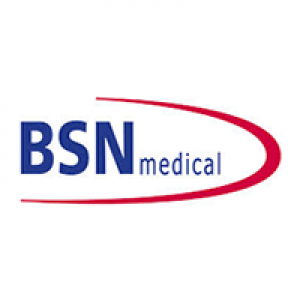 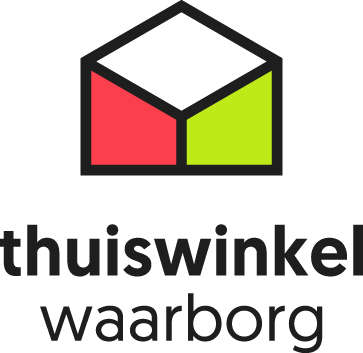 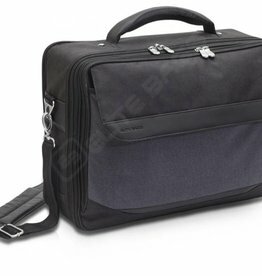 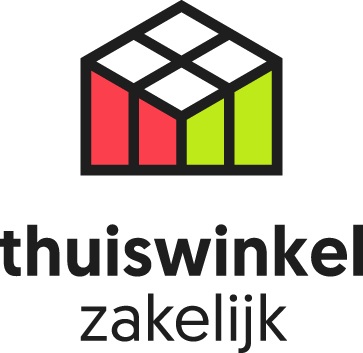 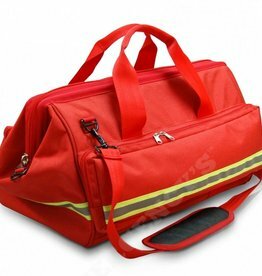 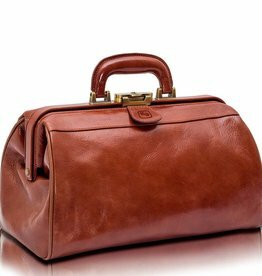 This bag is designed to satisfy the instruments’ transportation needs of the professionals specialized in taking care of the family and community health. 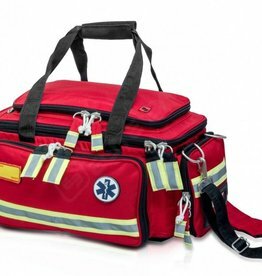 Advanced Life Support (ALS) bag. 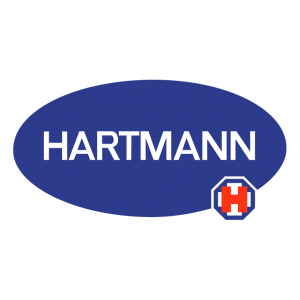 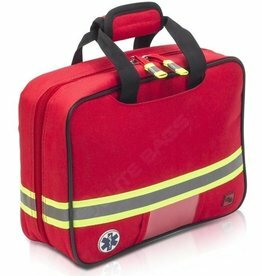 This sturdy first aid kit will facilitate the organization and identification of the material needed to deal with first aid situations. 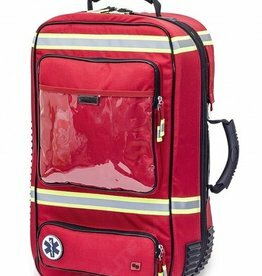 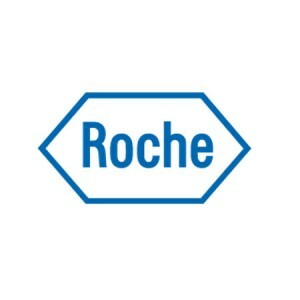 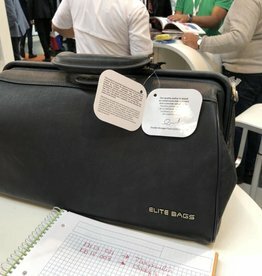 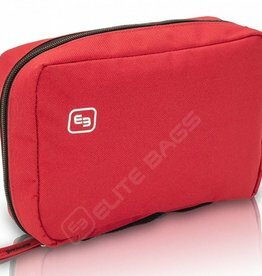 Emergency bag for Advanced Life Support (ALS). 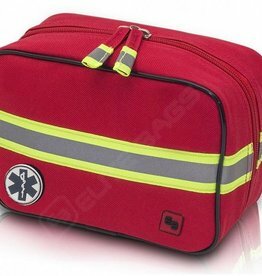 Basic life support (BLS) bag. 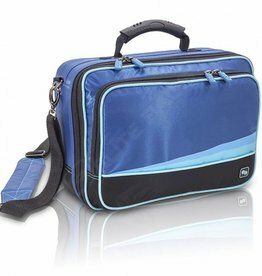 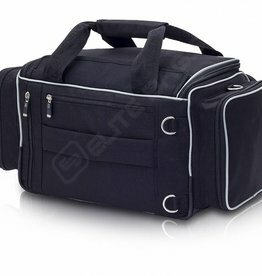 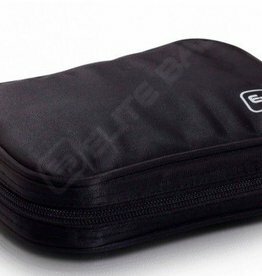 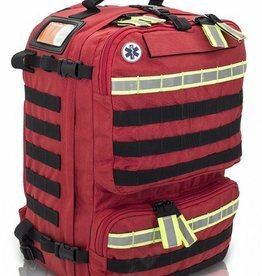 Emergency bag for Basic Life Support with fast access.